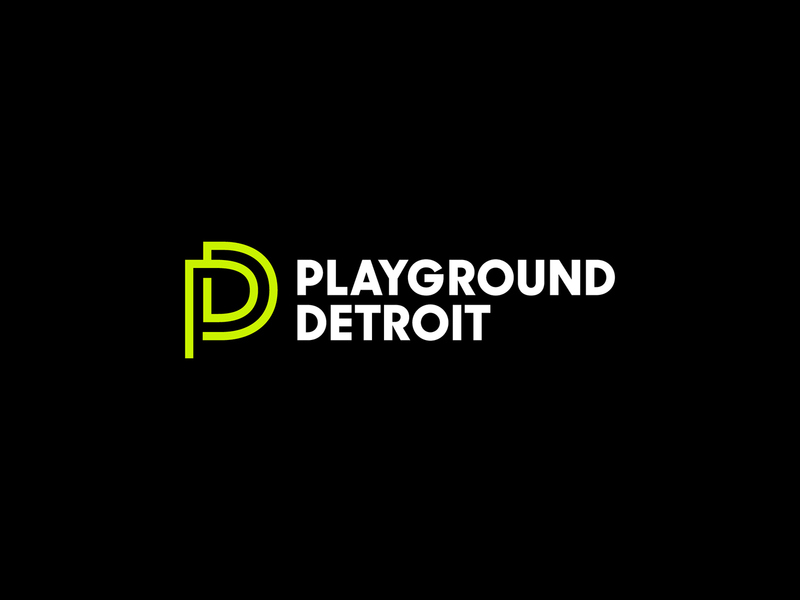 Playground Detroit is a catalyst for art, music, and design. 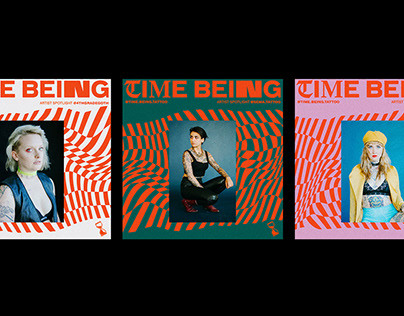 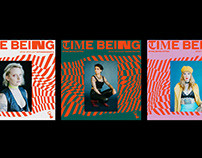 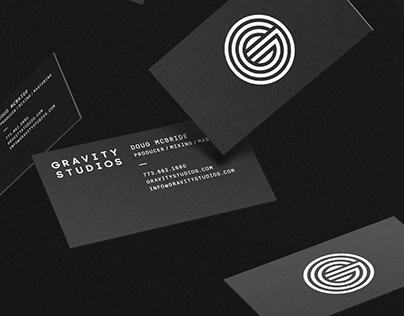 They have been empowering and supporting the arts since 2011. 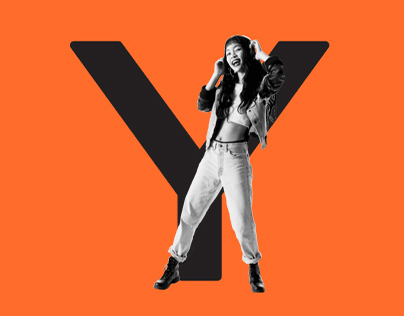 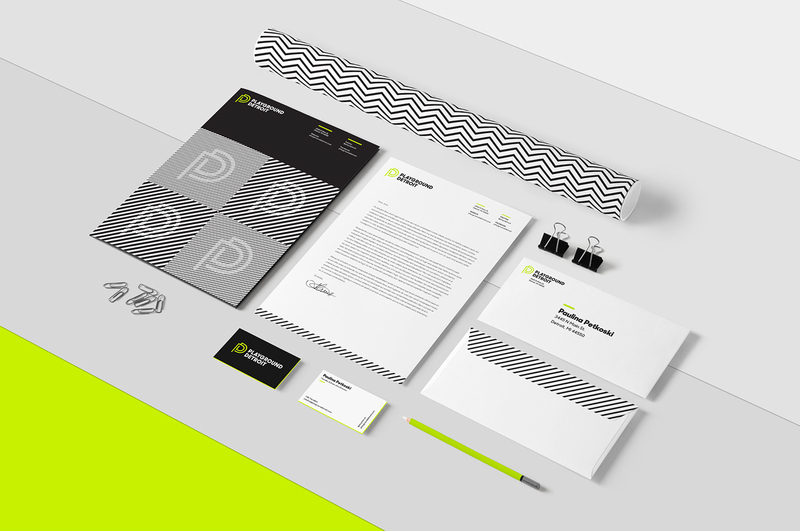 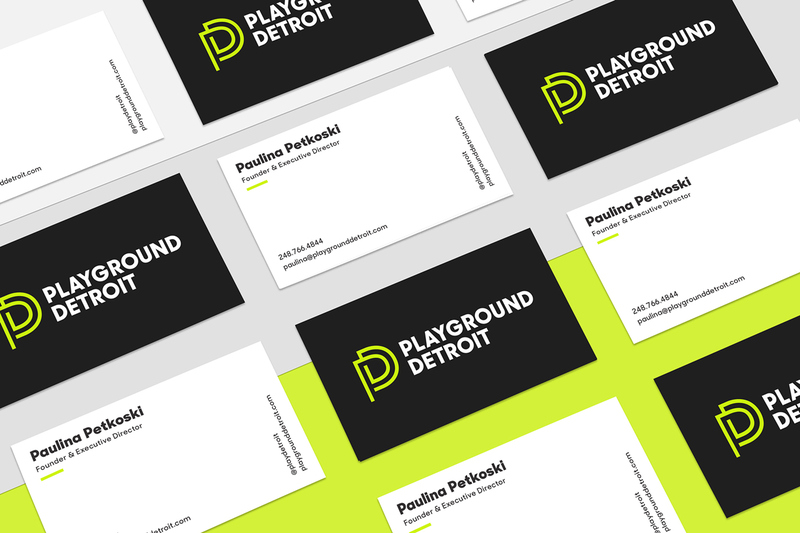 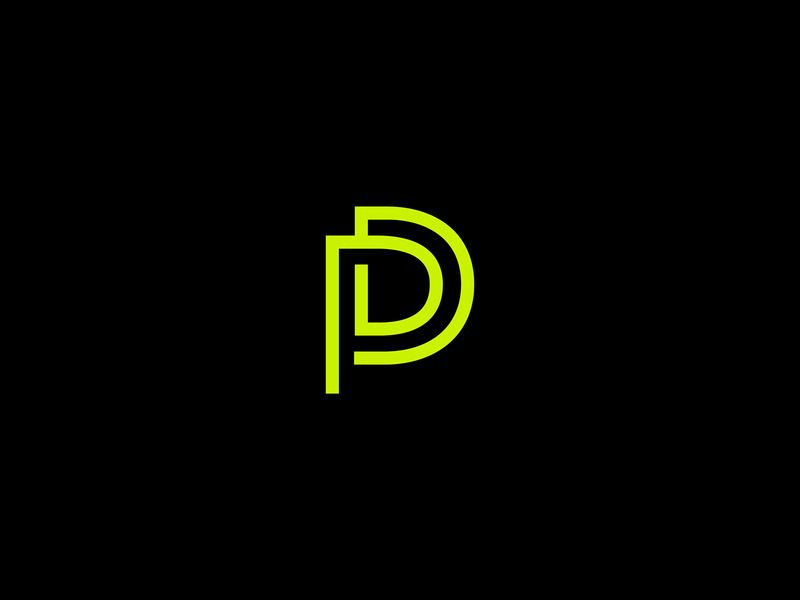 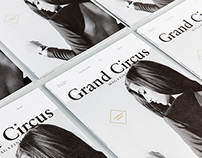 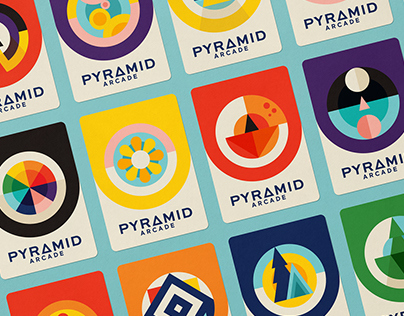 Needing an update on their branding, we worked with Playground Detroit to develop an identity that was strong, established, but still playful and creative. 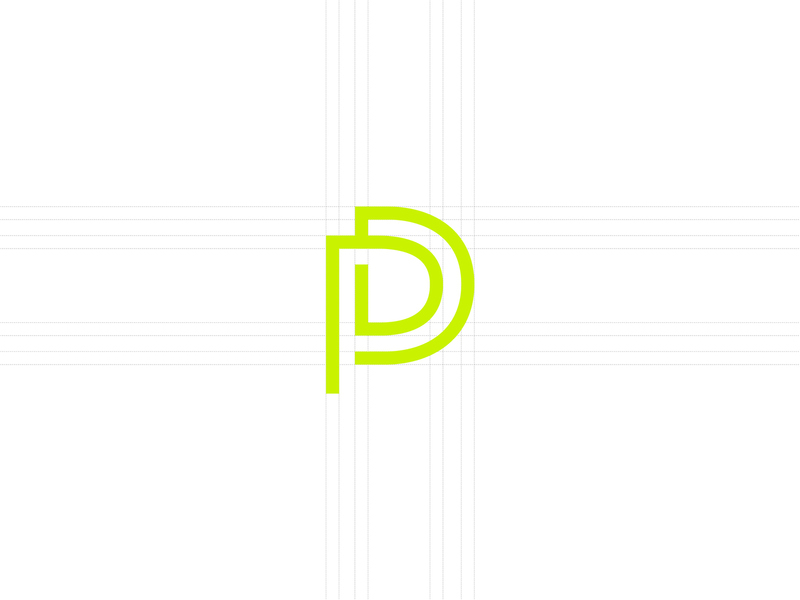 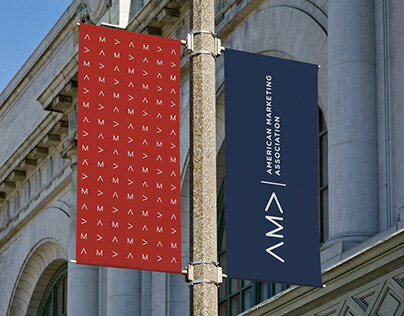 Keeping their iconic green, we developed an ownable monogram and a brand look/feel that could be as minimal as a gallery wall or as loud as a festival. 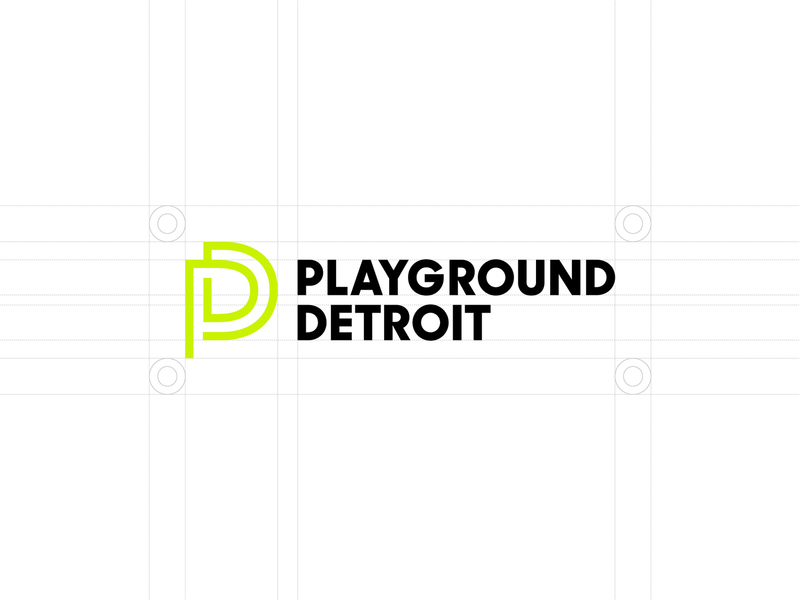 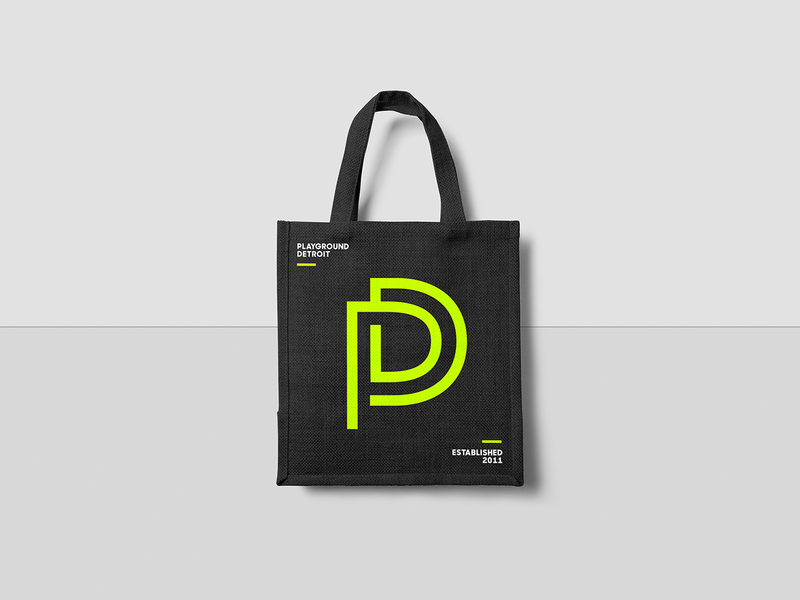 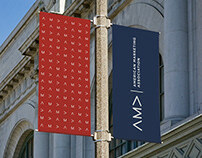 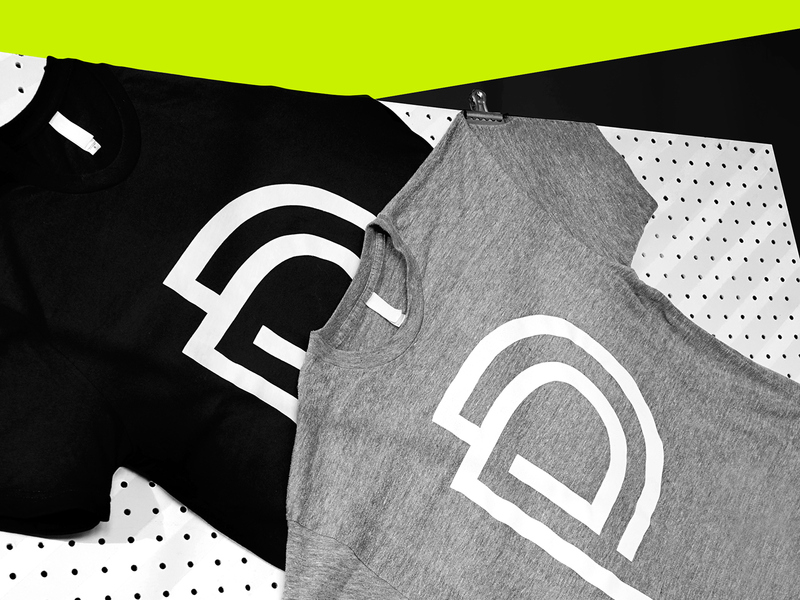 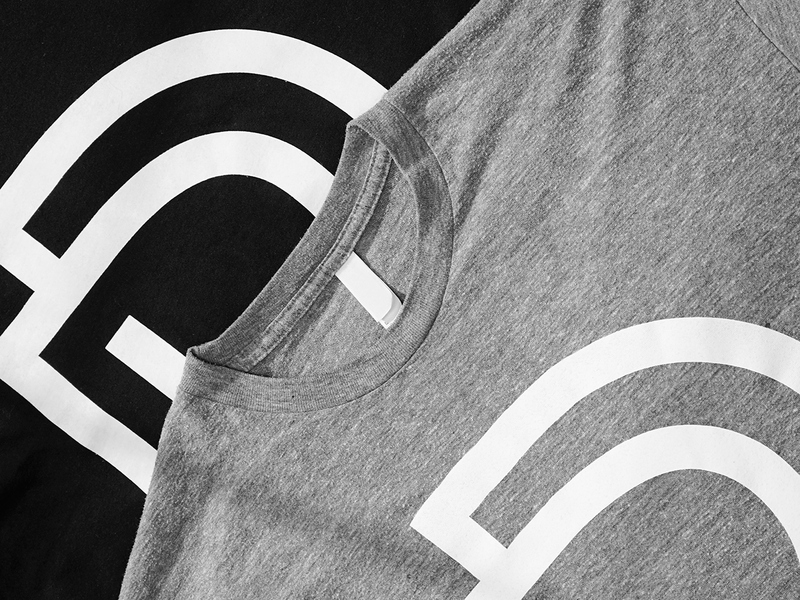 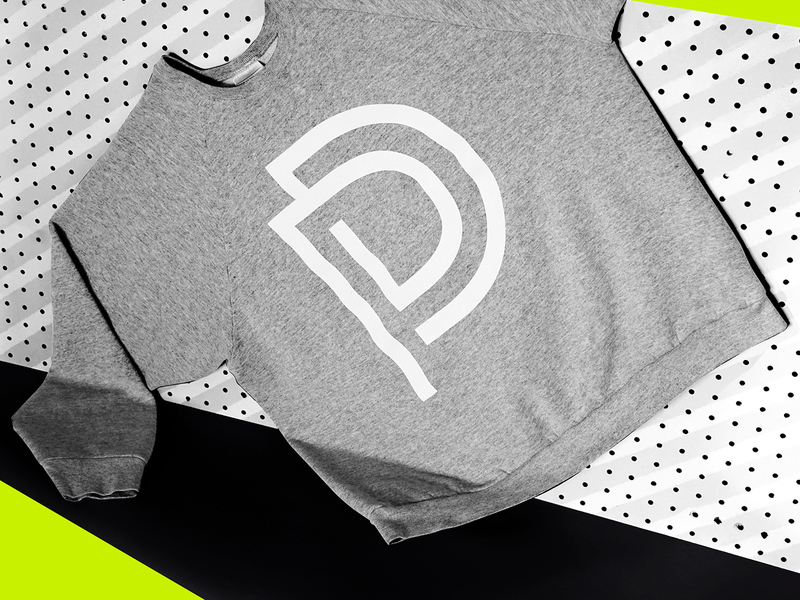 Rebranding and refreshing the Playground Detroit Identity.